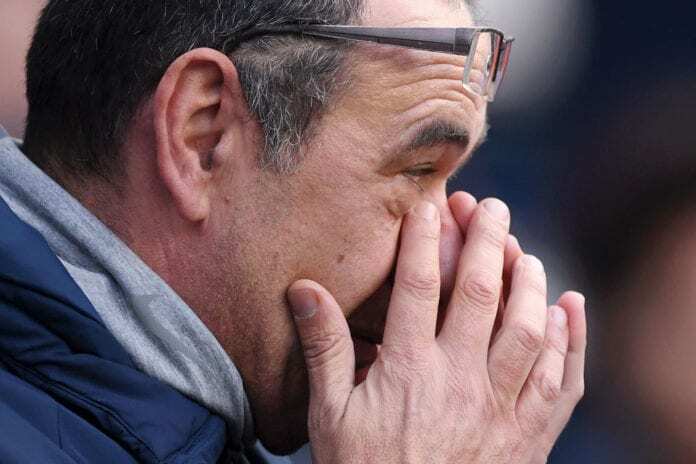 Maurizio Sarri cannot understand why Chelsea was humiliated today by Manchester City in the English Premier League. 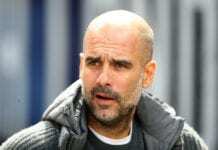 Chelsea was trashed today 6-0 by Manchester City in Sunday’s English Premier League fixture. The Blues couldn’t cope with the pressure of the Citizens and ended up displaying very weak football. And for Chelsea manager Maurizio Sarri, he has no idea what happened today. “At the moment I am not able to explain. 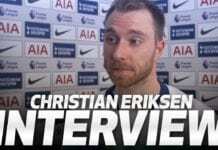 At the moment I don’t know, maybe the goal we conceded after three minutes against this opponent was really very difficult to play, not to give them spaces, so we were in trouble,” the Italian told Sky Sports after the match. “At the moment I am not able to see the reason, but I have to work for this because my target is to play my football. It is not to change another football, because at the moment we are playing another football,” he added. “I don’t know [about my future], you have to ask the club. I am worried about my team, the performance, but my job is always at risk. So I am not worried [about that], you have to ask the club,” he explained.